When the temperatures start dropping, snowbirds start migrating from the frigid northern parts of the United States and Canada to the warmer southern regions, including Mexico, Texas, Arizona, Nevada, California and Florida. Now, we’re not referring to the dark-eyed Junco bird, but rather the humans – mostly retirees – that make the long journey south in order to avoid the freezing temperatures and snow. 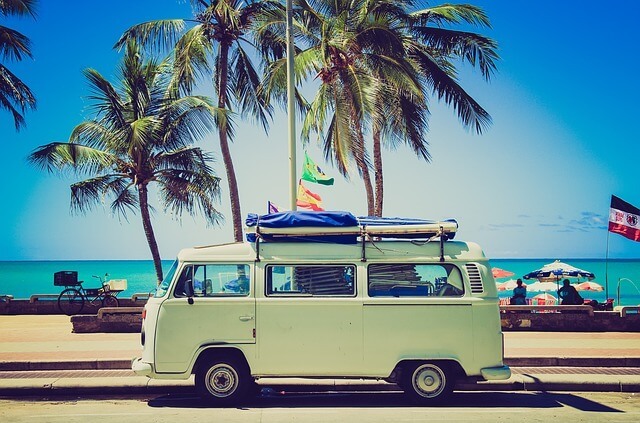 Those who spend several weeks or months at a time in warmer destinations, often bring their homes and or cars with them, with the help of snowbird car shipping services. The human kind of snowbird is also known as a half-back or a winter Texan. However, if you wish to be politically correct, you should call them “winter visitors”. They’re those people who leave their permanent home up north behind and temporarily move to the Sun Belt state down south. Sometimes, full-time RVers follow the trend to spend more time in weather that is kind to their rigs. There are also some permanent snowbirds who might be looking to supplement their income, and they move to the beach side to find part time employment in the hospitality industries. With the increased popularity of remote working, younger families have also started following the same trend, spending a few weeks over the holidays at beach resorts in Mexico, California or Florida to get away from the ice, snow and dreary weather. Business owners are another type of snowbird. Those who own virtual businesses have the flexibility to move around chasing the sun for the whole of winter, if they are so inclined. A large proportion of snowbirds are Canadians who wish to temporarily escape the harsh conditions of the northern winter. They even have a Snowbird Association to help them make the most of their seasonal migrations. For those people over a certain age, it makes sense to be snowbirds. Shoveling snow can be physically straining and one slip on the ice can change life forever. Moving to warmer climates makes sense, because the warmer weather is also kinder to the body’s aches and pains. Over time, snowbirds often tend to spend more time out of their year in more sunny regions. Sometimes, they even switch their permanent residences, spending the majority of their time down south and only traveling back north a few times a year. Snowbirds add to the charm of the southern regions while boosting the economy. It’s a win-win situation for everyone! When Exactly is Snowbird Season? We call them snowbirds, because much like actual birds, they travel south when the cold weather arrives, and back north as soon as the snow has melted. While there’s no official date, the annual exodus usually starts as soon as the northern states start to cool down. It can be as early as mid or late September. By mid- to late-October, the snowbirds are typically in full swing. Some snowbirds return home for the holidays, thanks to the lure of a white Christmas with family and friends, before heading back south shortly after. By April or May, they pack up their belongings in their RV and ship their cars back home. But Where Do the Snowbirds Stay? Many snowbirds travel to Texas, California, Nevada, New Mexico, Arizona, Texas, Louisiana, Mississippi, Alabama, South Carolina, Georgia or Florida in their RVs during the cold, northern winter months. 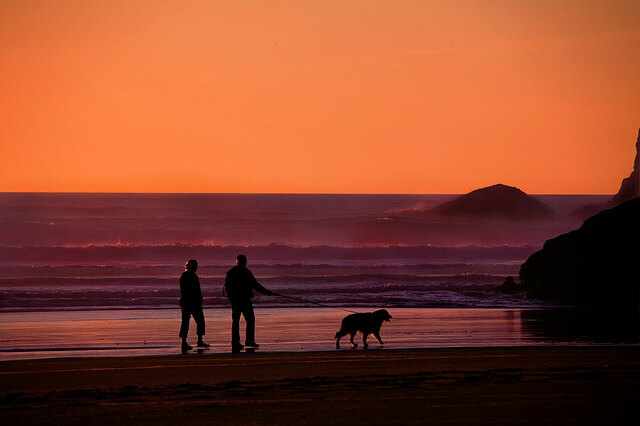 These travelers stay in their RVs in one of the many campgrounds on offer in their locales. 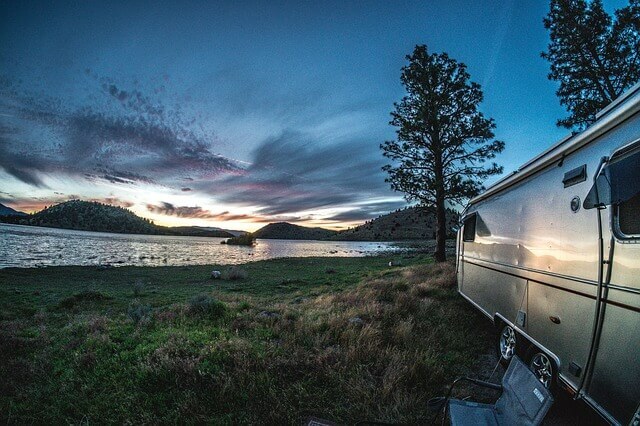 The benefit of owning an RV is that you get to feel completely at home, surrounded by all your home comforts. Campgrounds in these areas tend to tailor their offerings to suit the needs of their long-term guests. They often offer excellent rates on extended stays, which makes it more affordable for snowbirds to stay longer. It’s often a good idea to spend your first year as a snowbird visiting different locations, rather than booking into one campsite for several weeks or months. Community is a large part of the annual migration, so the key is to look for a place that has an atmosphere that makes you feel at home. Many are family friendly resorts and hotels cater to snowbirds, however, renting or owning holiday homes in the south is an upcoming trend that is fast gaining traction. Those who rent or own summer residences, tend to put their winter homes up for rental while they are away. This is a great way to supplement their travels. If you’re lucky enough to be able to escape the cold northern winter for a few weeks or months at a time, it’s always nice to have your own car so that you can get around easily. Yes, these simmering summer tourist hotspots have Uber and car rental services, but that can add up to cost quite a bit. Also, you may be limited in terms of the excursions you wish to enjoy. 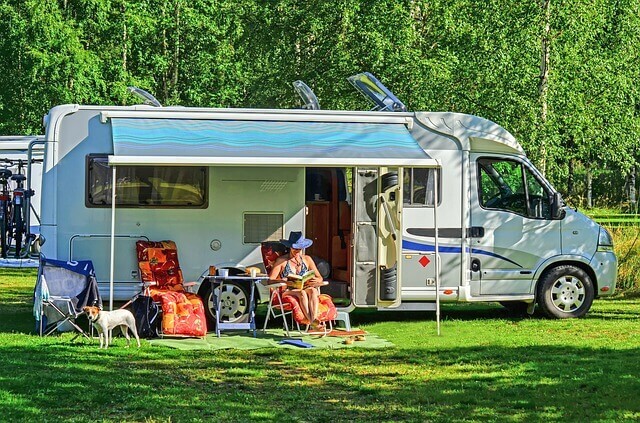 Of course, having your RV gives you a bit more flexibility, as you are not limited in terms of expensive extra mileage. But unless you’re the late, great Robin Williams in the iconic movie RV, you can’t exactly drive anywhere in your trailer. It becomes difficult to find parking in cities and mall parking lots. Some snowbirds drive to their hotels or rental homes in their own cars, which is usually the cheaper option. However, it’s important to consider the extra mileage on your car. 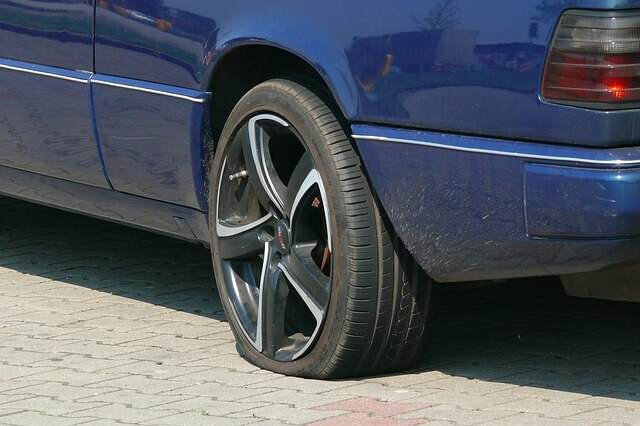 It won’t help avoid wear and tear on the car; in fact, it may increase the risk of breakdowns and issues such as fuel pump, transmission, and blown tires. Besides, if you decide to drive, you will probably have to switch your snow tires out for all season tires that are more suitable to the southern climates. Winter tires have less grip and don’t handle well in warm weather than all-season or summer tires. Driving hundreds or even thousands of miles can also be taxing on the driver and passengers. 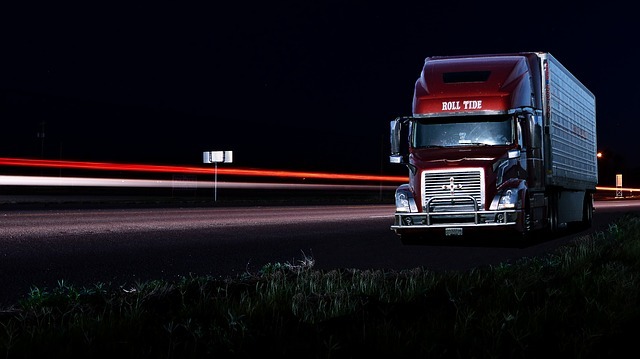 Road safety guidelines include stopping every two hours, which will usually necessitate overnight stops. Driving from say, New York to Miami in winter in your car is nearly 1,500 miles. That’s a lot of miles and as much wear and tear. That’s why many migrants opt for snowbird car transportation. The amount they save on overnight stops and potential car trouble, wear and tear, can be allocated to flights and car shipping, resulting in a safer, cheaper and more economical temporary relocation. It’s especially important for luxury vehicles, and convenient for motorcycles and golf carts. Snowbird car shipping season is a busy time. You might be tempted to book your snowbird car shipping a month or more in advance, but the truth is that won’t really help you. We’ve spoken to many clients who turned to us after their car transportation companies left them high and dry after they booked well in advance. Car carrier drivers are most often unable to predict exactly where they will be until the week of the trip. It’s difficult for them to accept space reservations far in advance, no matter how reliable they are. The best way to get a good price and accurate delivery is to book your snowbird car shipping 7-10 days ahead of time. Once you have your accommodation dates booked, it’s time to start calling for snowbird car shipping quotes. If you don’t have someone who can inspect your vehicle when it arrives at its destination, plan the delivery for after your arrival. You can calculate that by finding out the estimated shipping duration and subtracting that from your arrival date. Car shipping costs vary, based on fuel prices, distances and routes. Car shipping companies tend to accommodate snowbirds who travel across long distances by offering lower per-mile rates. Off-season snowbird car shipping is cheaper than it is during the snowbird peak season. Seasonal snowbird vehicle shipping rates increase throughout the December holidays, reaching their peak in early January. At that time of the year, car carriers tend to accept the highest quotes first to make the time away from their families worthwhile. It’s not great for us as car shipping brokers or for you, our valued client, but it is understandable. We’re telling you how this works so that you can make an informed decision when planning your car shipping. Nationwide Auto Transportation offers thousands of routes linking different cities and towns within the U.S. We offer coast-to-coast car transportation within North America. If you want to ship your car overseas, we will take it to any major port in the U.S. from where an international carrier can handle the international auto shipping process. Having been in the industry for more than twelve years, we have a solid understanding of and experience with seasonal auto shipping. We’re ready to assist you with all your snowbird car shipping needs. Use our instant snowbird car shipping quote calculator now to obtain a free estimate, or get in touch with our friendly support team.